I think WoTlife was one of the sites that switched to the new expected system that the XVM team started about a week or so ago. Edited by Avalon304, Nov 14 2017 - 07:46. 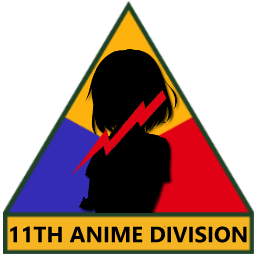 Hello I am interested in joining the 11th Anime Division. Can you come talk to me over TS the IP is ts.rddtclans.com you will find me in the AFK channel.  Edited by Jacob3006, Nov 14 2017 - 07:53. It is with great honor that I present to you a humble offering to join your elite clan of super unicums this clan icon. The anime girl is you and the red lightning bolt signifies the power of being #2 NA clan that can strike down even MAHOU. Edited by TheLoveHitman, Nov 14 2017 - 15:54. 11th anime division, not even youjo can compete! I think personally you're missing out on a huge opportunity. You should change your account's name to TheNightKing, and create an army of the dead, since you have all those dead olde guard Havok/Simp/Bulls/Otter players "retired" in your clans. Personally I think a bunch of people would be much more afraid of a bunch of wights and a night king than a clan that can't throw up tier VI strongholds. But hey, what do I know? Wotlabs uses an okd form of xvm. Thats been noted to fudge the numbers on some units. When the creators of xvm calls u out on cheating the xvm system. 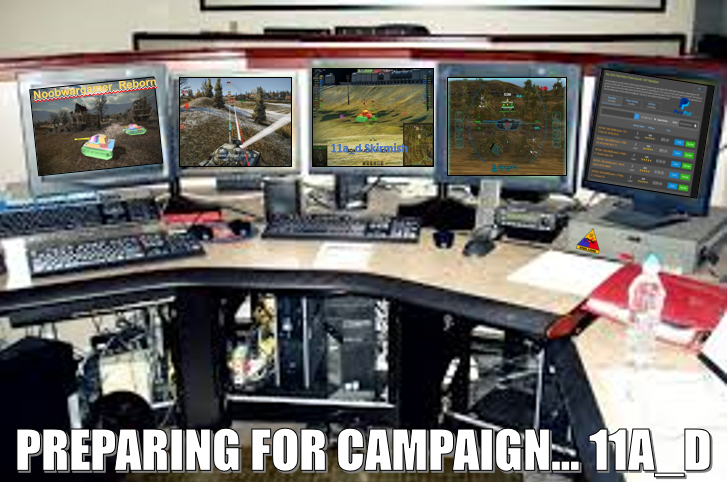 You know you have epeen issues. Run out of placing to hold your purchased accounts? Yes it's trolling and yes you are being an **** by doing it. You really have to stop reading conspiracy websites. Those sites will make you more dumb. XVM and Wn8 are two different things. The creators of Wn8 decided to stop 'fudging' numbers because it's too much work and the creators of XVM decided that would take over the project and 'fudge' numbers. "Fudging" in this context means using specific values for each tank. Careful, he'll challenge you to 1 v. 1 him.